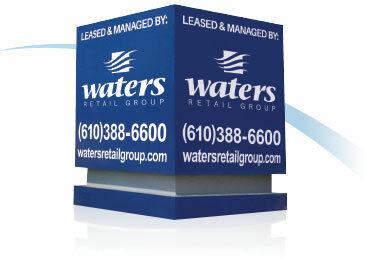 WILMINGTON, DELAWARE (NEW CASTLE COUNTY) – DECEMBER 3, 2018 – Waters Retail Group, Southeast Pennsylvania’s premier development, management, leasing and brokerage firm, has leased 3,000 square feet of space in the F&N Shopping Center to Lavish Nail & Spa who will be opening in late Spring, 2019. F&N Shopping Village is located at the intersection of Naamans Road and Foulk Road in Wilmington, Delaware. The 87,530 square foot shopping center is anchored by Acme Food Market and Rite Aid Drugs. Other major tenants include: Cuzino’s Pizza, Grand East Buffet, GameStop, Mathnasium, F&N Cleaners, Hair Gallerie and F&N Wine and Spirits. Kevin Lahn represented the Landlord in this transaction. « Club Pilates signs a lease for 2,000 square feet in the Shoppes at Belmont in Lancaster, PA.